Following on from our extremely successful, Home Education Overview talk given by Ustadh Sacha Syed, the workshops mentioned below are exclusive follow ups to this discussion on how practically one can achieve the aims and objectives mentioned. What's best for my family and where do I even begin? b. 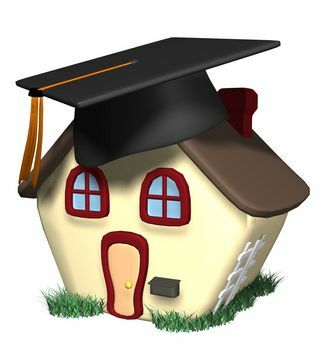 Practical steps in arranging a home educating household: who does what, when and how? Nothing goes exactly as planned! a. feedback from candidates on own experiences, understanding why plans don't always work, realigning to goals. - answer questions you may not have thought of. To take maximum benefit from these workshops, kindly ensure you take efforts to follow the preparatory steps above. 1) Kindly donate the correct amount (covers instruction & materials) here.